Showtime is one of the all-time classic American TV networks. It brings with it some of the largest shows, movies or sports along with many other categories of programs. Now, what was once only available via a cable subscription has now become a first-rate streaming service which is open to everyone, albeit with a subscription. The downside of this is, the content like many other streaming sites is geo-blocked. 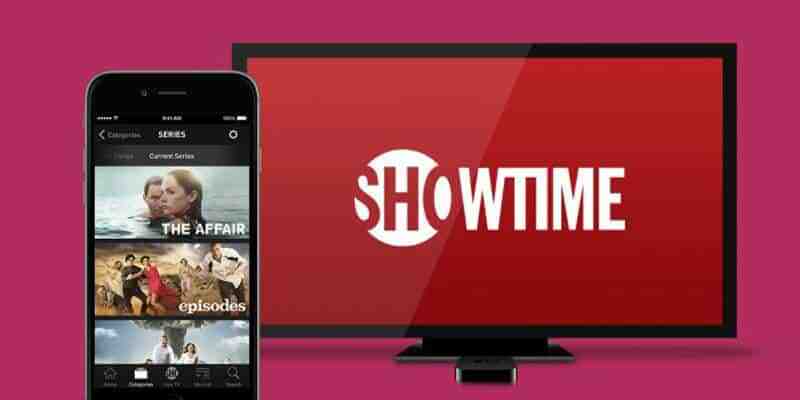 Pushing this aside, we will see what Showtime is, and what’s available and then we will take a look at how you can sign up get Showtime, and then bypass these geo-restrictions. Each of this opens up to a vast wealth of material especially the sports section where some of the largest events are broadcast. These are a sample, and while waiting for Billions Season 3, you can take the movie section for a spin and watch not so old movies such as Baby Driver. How to Get Showtime in Australia? 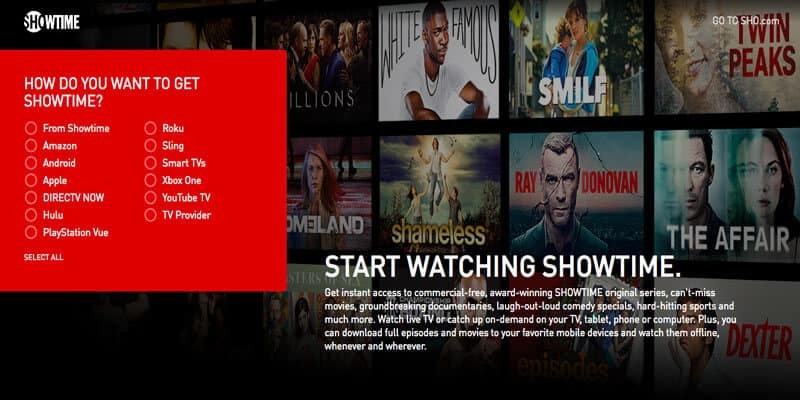 With this, and a subscription, you get access to Showtime Anytime, and this allows you to catch up with TV shows, watch Showtime live, you can also download full episodes and movies to mobile devices for watching while on the move. But, before all of this you need to sign up for Showtime and make use of a VPN service which will bypass these restrictions. To a certain extent, you are geo-blocked for even signing up for Showtime, so it is advisable to get your VPN first. At this stage, you might wonder how to get a VPN? This is straightforward, however finding one which is suitable can be much harder. 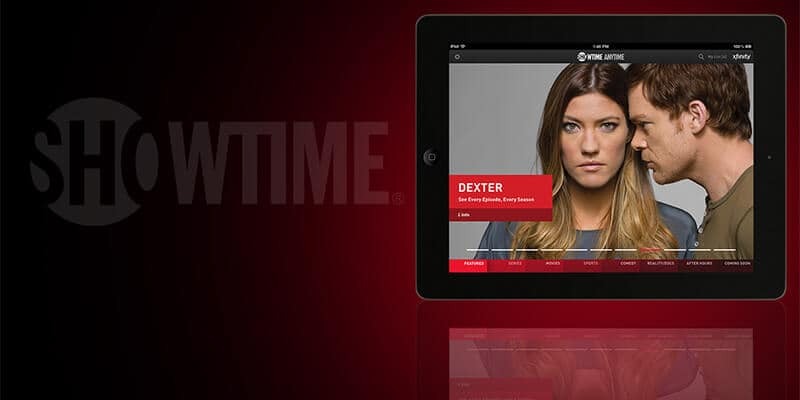 Here is a very brief rundown of how you’d use a VPN to access Showtime in the US. There are 2 steps because you need to sign up for both. To be safe and to make sure you can access either the sho.com or Showtime Anytime we will give the VPN instructions first. Head over to either Showtime site. On the Showtime sites, click on the get Showtime button. Select the device where you wish to look at what’s on Showtime. You will automatically be signed up for a 7-day free trial, you can either make use of this and carry on, or make use of the week-long free period and then cancel before you need to pay anything. When you want to watch Showtime online for free, you need a few things from your VPN provider. It needs a sizeable global server network. 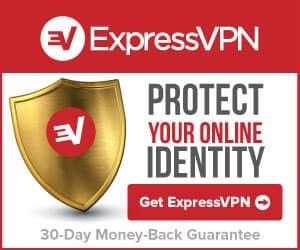 This has two purposes, firstly it will have VPN servers in America which you can connect to, and it is this that enables geo-blocked content to be accessed. Also, with an extensive network, Australia will be very well supported. Many VPN providers don’t support Australia very well. Connection speeds also need to be as fast as possible from Australia to the USA, this is where having a small network of VPN servers at your disposal can make the connection slower. With this, you should be able to watch a Shameless stream or any other streamed content with no buffering or stuttering in the picture. Full security should also be provided along with ease of use. It is unlikely you would choose a US VPN server and remain connected to that one, you might wish to watch the BBC iPlayer, so then you’d need to change the connecting server location. The final thing is device compatibility, Showtime can run on many devices, so the best VPN you can choose will also be able to run on the same, or on more platforms. The best VPN’s for Australia and which are easy to use boil down to the same thing because there is only a handful which will perform all that you ask.